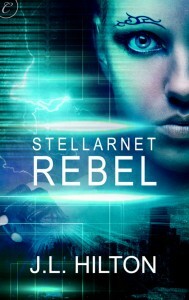 I started writing Stellarnet Rebel in 2009, a year after the release of Fallout 3. The “bracers” used by my characters Genny and Duin are similar to the Pipboy devices in the Fallout franchise. Basically, a smart phone worn around the forearm. But I didn’t play my first Fallout game (Fallout: New Vegas) until 2015, so any similarities are coincidental. My space colony on the planet Asteria is similar to the vaults in in the Fallout franchise, totally self-sustaining and self-contained. 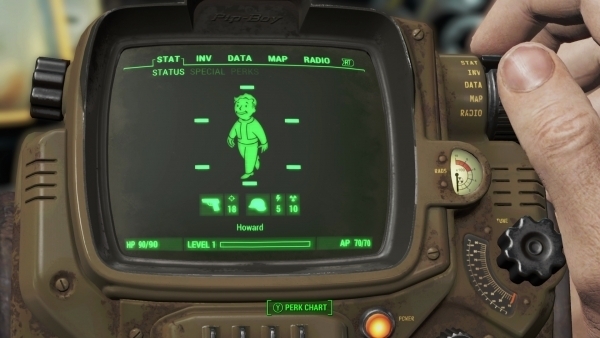 In Fallout, dwellers can’t leave because of post-apocalyptic radiation. In the Stellarnet Series, colonists can’t leave because there’s no atmosphere on the planet. Vault 888 in my Fallout Shelter mobile game. 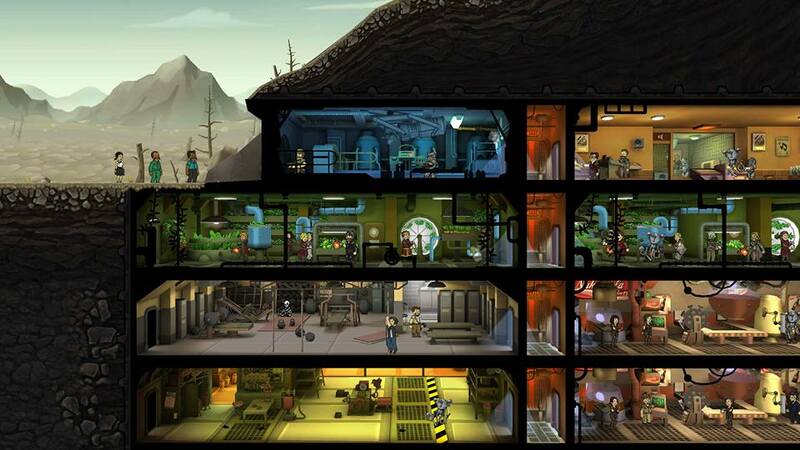 The underground vault in the mobile game Fallout Shelter is built in standardized modules. Each section connects perfectly with the others, a bit like Legos, but customized to fulfill different needs – housing, food production, water reclamation, power, entertainment, education, etc. This is very similar to the system of interlocking compartments and blocks I invented for Asteria Colony. 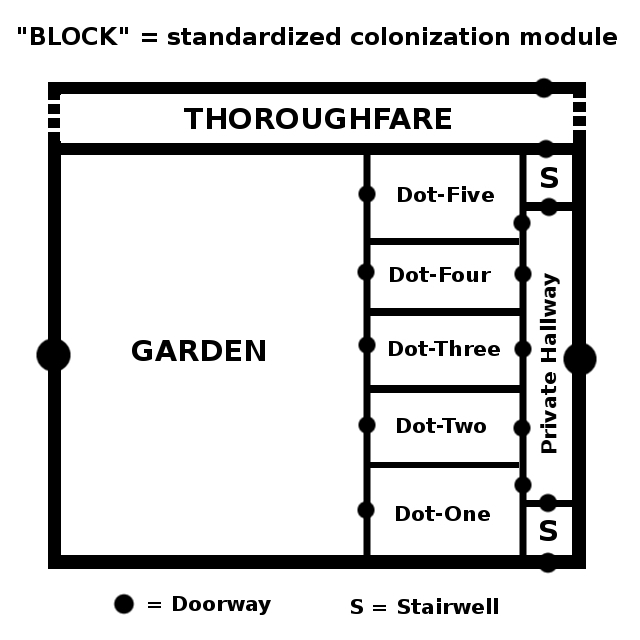 Residential blocks in Asteria Colony contain their own food production, similar to the Biosphere 2 research facility in Arizona. 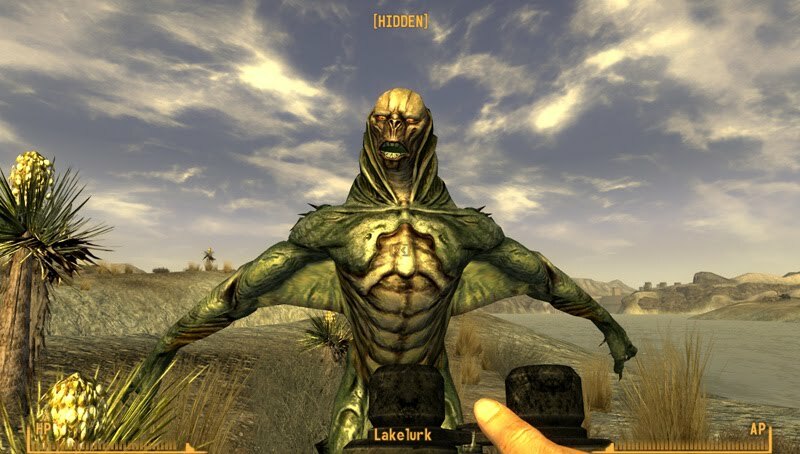 If they were intelligent (and better looking), Fallout’s lake lurkers might be like Stellarnet’s water-dwelling aliens called Glin. Except that the Glin use electrical current as a natural weapon, like eels, rather than sonic shouts. 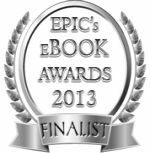 The Glin sometimes have to deal with large, deadly, dragon-like creatures known as r’naw. 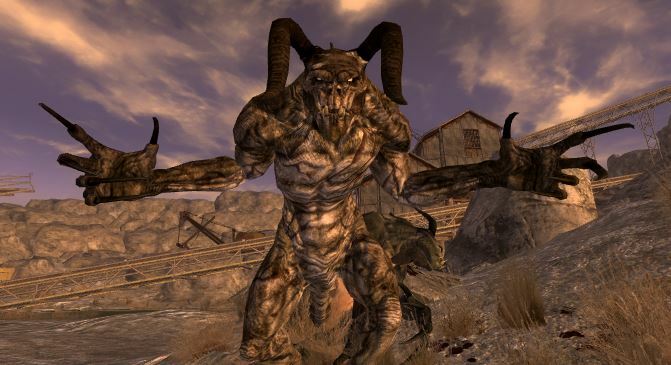 Not unlike Fallout’s deathclaws. 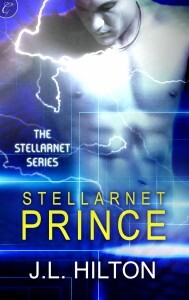 Makes me wish I could create a Stellarnet video game! Meanwhile, it’s six days until Fallout 4. 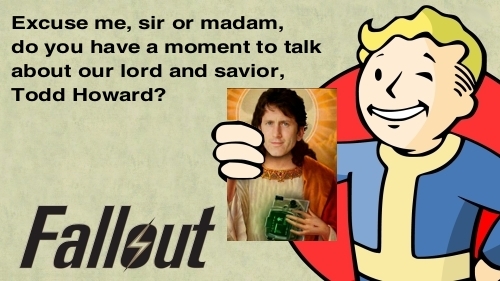 My Pip-Boy edition is pre-ordered, how about you? 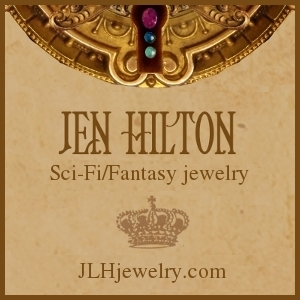 This entry was posted in On writing..., Science Fiction, Stellarnet Series, Technology, Video games and tagged Fallout, Fallout 4, Fallout Shelter, Science Fiction, Stellarnet Series, Video Games. Bookmark the permalink.